A leading oil and gas analyst has tipped merger and acquisition activity in the Cooper Basin on the back of ongoing strength on the east coast market. EnergyQuest chief executive, Dr Graeme Bethune, said a drop in the share price in the companies in the basin had more to do with headlines about the oil price rather than market realities. “The biggest falls have been for Cooper Basin players, averaging 70% and raising the likelihood of consolidation,” Dr Bethune said. “This slump in share prices looks excessive. He also noted that the east coast gas market was one of the few tight gas markets in the world with increasing prices. The European gas market is in the doldrums, US gas prices have slumped to US$2.77 per million British Thermal Units (A$3.70 per gigajoule), and LNG spot prices in Asia have halved. 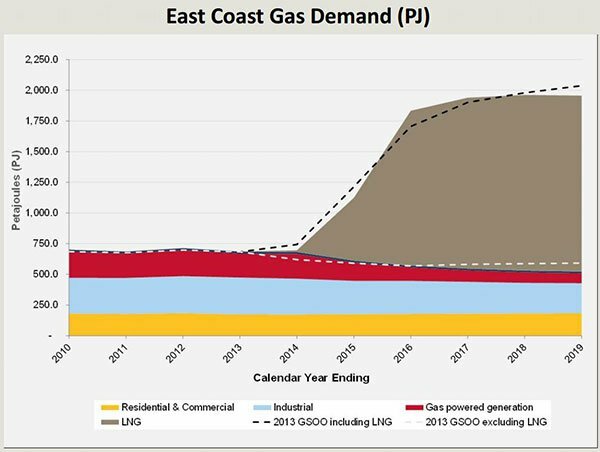 “However, Australian east coast gas prices are increasing and small Cooper Basin players are actively developing new gas supply projects to meet strong east coast demand,” Dr Bethune said. “This presents great consolidation and takeover opportunities for new players with stronger balance sheets,” Dr Bethune said. A good time for a junior? The analysis has the potential to spark speculation of an impending wave of M&A in the Cooper Basin, with smaller companies looking attractive to bigger fish. 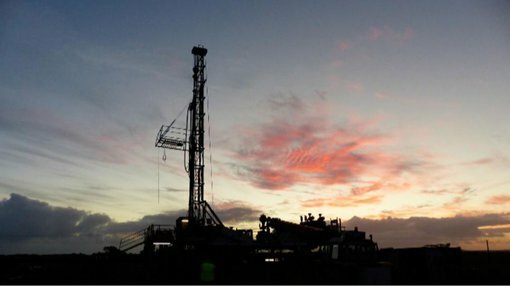 One such company, Real Energy (ASX:RLE) is thought to be close to naming a hydraulic fracturing contractor to conduct a vital 5-stage frac on its Tamarama-1 and Queenscliff-1 wells. RLE previously told the market that an earlier independent study on the two wells at ATP927P had found that a five-stage frac would be most effective for maxiumum flow from the wells. It subsequently told the market that it had opened up a tender process for contractors to compete for the job, which could potentially see a further firming up of the resource at the permit. Independent experts DeGolyer and MacNaughton, based on the drilling of the un-fracced wells, said that the permit had an oil and gas in place resource of 13.76 trillion cubic feet of gas, up 141% on previous estimates. The experts also said the permit has a contingent resource of up to 672 billion cubic feet. However, getting the gas to flow following a frac job at the wells would firm up the numbers further and show the market that the gas can be produced.